Since Monday, the United States has aimed to end all of Iran's sales of oil, its crucial export, in a bid to curtail the influence of the Shiite cleric-led state. Brian Hook, the State Department's special representative on Iran policy, said that the US sanctions extended to insurers and underwriters. He said that the United States, whose military patrols the Gulf and is allied with Iran's rival Saudi Arabia, did not want incidents. "We sincerely hope there will be no accidents, but accidents are a very real possibility, given Iran's record," Hook said. 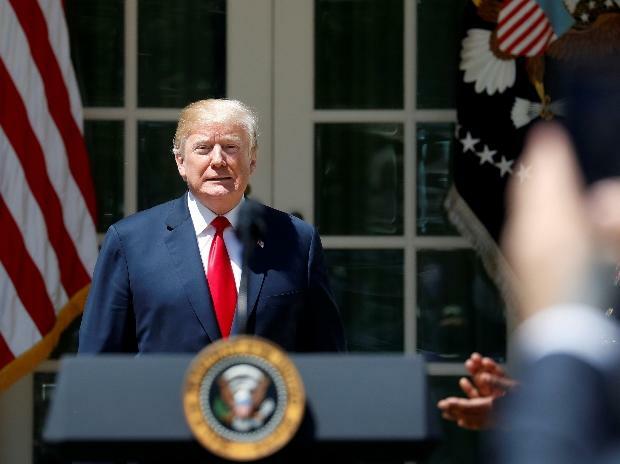 The Trump administration said that the deal did not address other concerns, including Tehran's support for regional proxies such as Hezbollah, and has boasted of the economic contraction forecast in Iran due to the renewed sanctions.